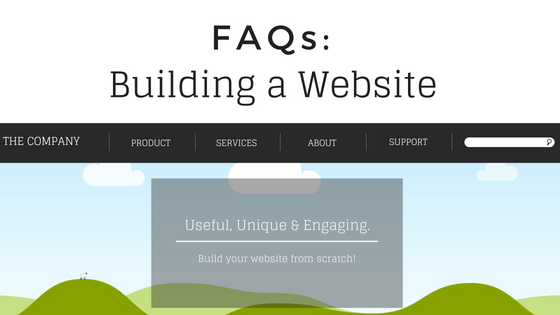 Building a website from scratch sounds daunting. 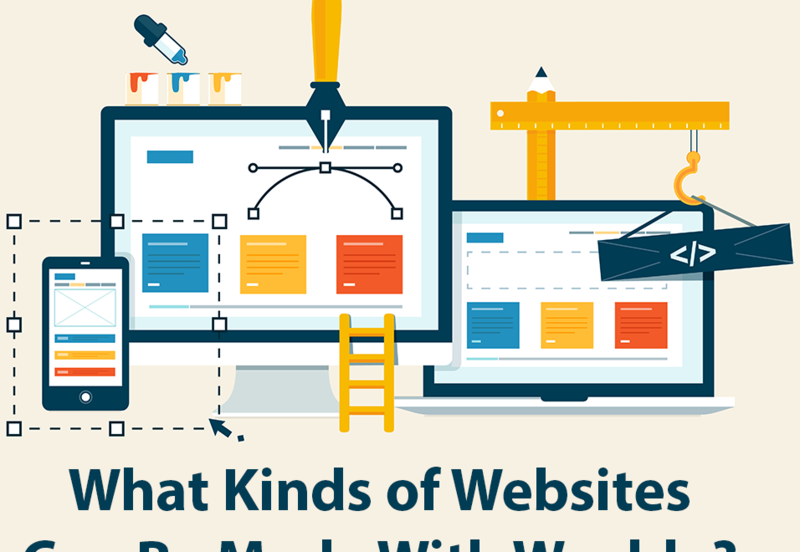 Fortunately, there are tools available that make it easier than ever to build and launch a website on your own. With the right resources, you can have your new website up and running in less than a day. How to Get a Domain Name on Weebly Getting a domain name to use with Weebly may seem like it’s a great technical feat, but in reality, it’s super easy! 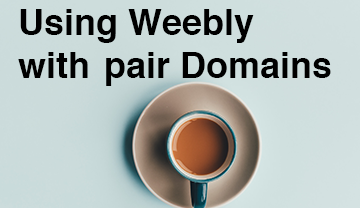 pair Domains offers you the “Included With” option to use your domain with Weebly. All you have to do is go to pairDomains, input an available domain name, and follow the steps to purchase it. If you don’t already have an account, pair Domains will walk you through making one. What Kinds of Websites Can Be Made With Weebly? What Kinds of Websites Can Be Made with Weebly? You can build your new website inside of pair Domains. Using Weebly, you’re able to build your new nonprofit donation center, local restaurant menu, membership site, eCommerce site, or blog. For most website types, you’re able to use the built-in Weebly features. There are two hundred and ninety-three apps available for you to use to build your website when you need special functionality for your new website.